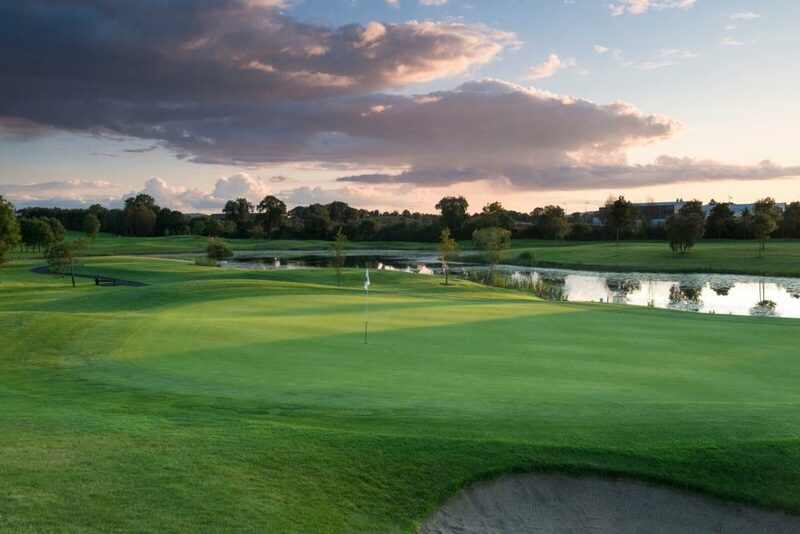 We are pleased to announce that Synergy Golf Limited has been officially awarded a long-term contract by South Dublin County Council to manage, operate and maintain the golf course at Grange Castle. We are delighted with the appointment and we are looking forward to working closely with everyone at the facility. We would like to pay special tribute to the greenkeeping team from South Dublin County Council who have completed their works on the course. It is fair to say that their efforts over the years have helped the golf course grow and develop into the fantastic facility that it is today. Finally, we would like to wish all the members of Grange Castle Golf Club the very best for the up and coming golfing year and we hope to see you at the facility very soon.